We would love to help you plan your Mindful Art project. We have worked with a wide rang of art galleries, museums, schools, charities and organisations, to help them to share mindful art in bespoke ways. We can help you from project planning to delivery. 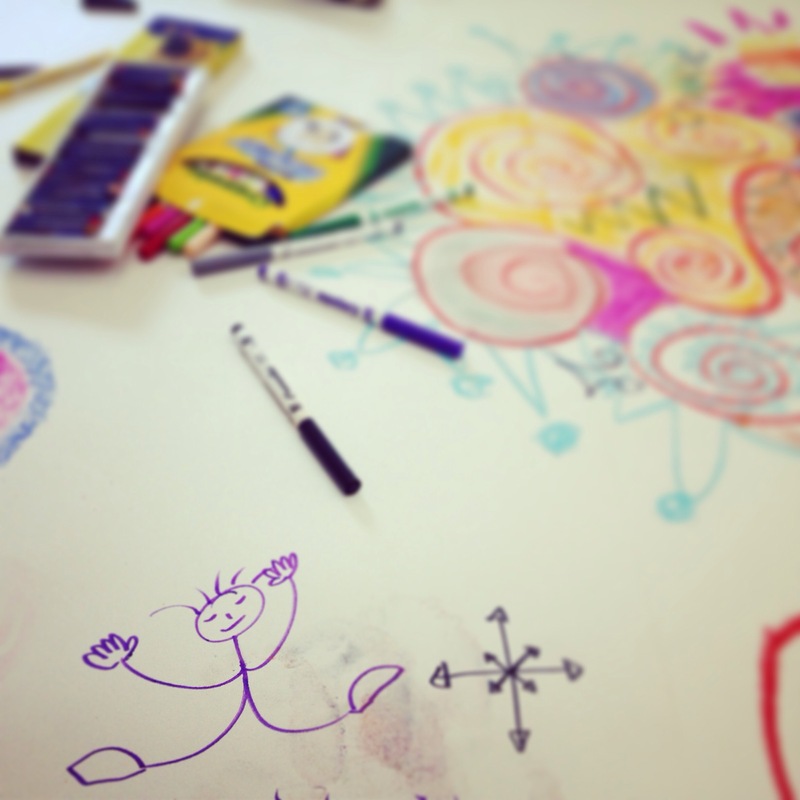 Creating tools like Mindful Art resources, videos and sessions. Get in touch with Gemma, to start planning your Mindful Art adventure.